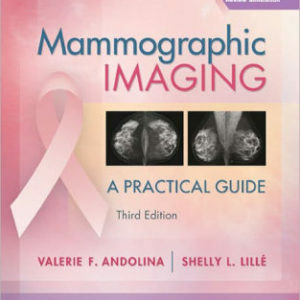 Full Programs Page “Rad Tech's Guide to Mammography"
This course provides coverage of all the information a technician needs in order to understand mammography. 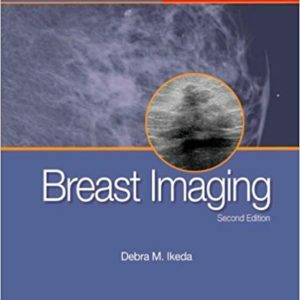 This course includes coverage of physics, instrumentation, and quality control that is useful and important for every technician. 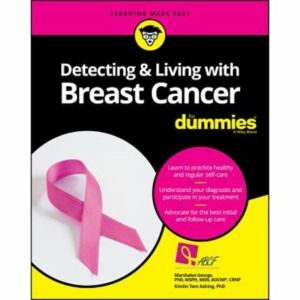 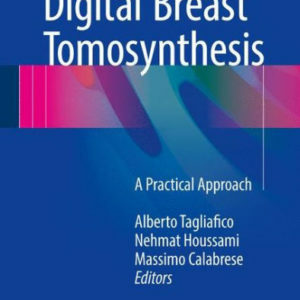 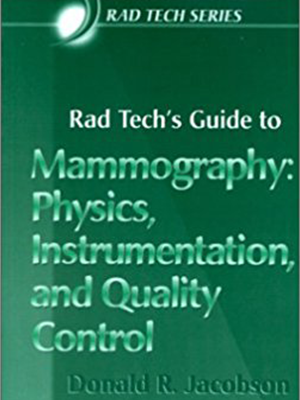 Text included: “Rad Tech’s Guide to Mammography: Physics, Instrumentation and Quality Control” by Donald R. Jacobson.